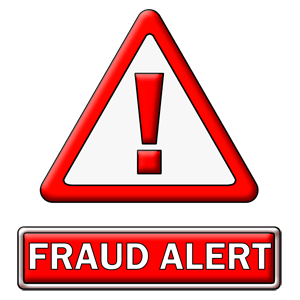 Bedford County 911 dispatchers received a call today from a citizen reporting that he had received a call that he believed to be a possible scam. The citizen said the caller identified himself as a Bedford County Sheriff’s deputy and advised that he would be arrested unless he sent them money. The citizen said that the number that showed on his caller ID read “Bedford County Sheriff’s Office”. He also said the caller was a man with a foreign accent. Citizens are reminded to never give their personal information to anyone over the telephone. No legitimate business or government agency will ever ask for personal information over the phone.